The 1st Step round edge nail clipper comfortably trims baby's delicate nails. Newborn babies tend to have long, fast-growing nails, and you may worry that your baby will scratch his face with them. 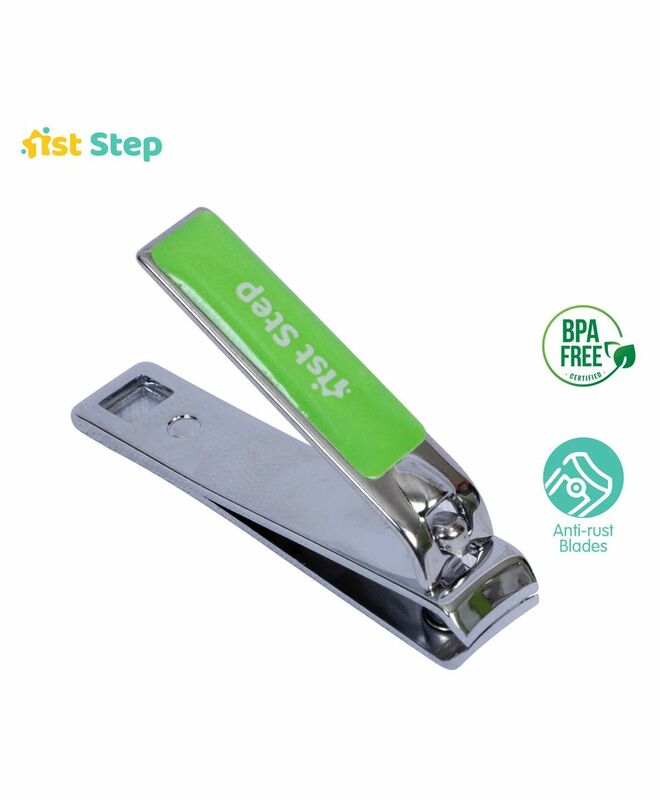 1st Step nail clipper with magnifier is carefully made to making baby nail cutting easier and safer.